Being a free and Open Source e-Commerce solution, Prestashop is considered one of the best platforms for designing functionally rich e-Commerce websites. It is based on PHP and MySQL Database Management System to provide solutions that allow quick processing along with easy to install and update features. Velocity has established itself as a pioneer leader in Prestashop development services. 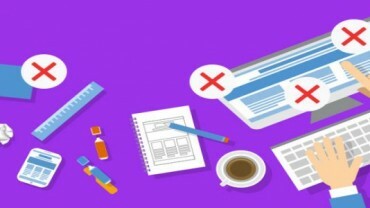 The prominent areas where we step ahead of our competitors are Prestashop designing, Prestashop Web customization, Prestashop Theme installation, Prestashop Migration and many more. 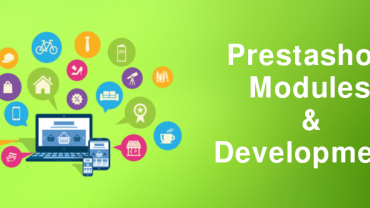 Out of all these, Prestashop Shipping Module Development is one such interesting service where we shine above all. Velocity provides expert shipping module development services for Prestashop. 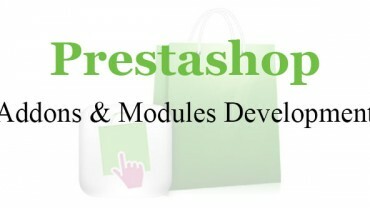 We install various Prestashop shipping modules for your online eCommerce Prestashop store. 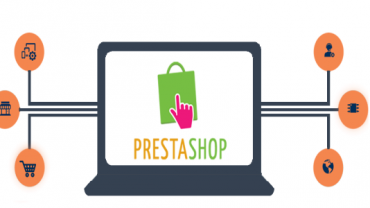 Our Prestashop developers can easily integrate and develop Prestashop module in your existing online store to increase the functionality of your store front. We have an expert team of Prestashop Module Developers who are experienced in designing Prestashop Shipping Modules as per the requirement of our clients. Our services can easily integrate and develop Prestashop Module to enhance the functionality of your web store. Multi store Compatibility- Our Modules are compatible with multi store and allows you to set the same free shipping condition for all your shops. Mobile Responsive Theme Design- Prestashop Shipping Module designed by our programmers features a mobile-compatible design, i.e. web design is compatible with all screen sizes, whether any small phone or a large desktop screen. Using Prestashop Shipping Modules, you will be able to design a lightweight, fast and extremely flexible open source shopping cart platform. Velocity understands how importance is shipping for your online store, therefore, we work to integrate services that help your store run efficiently and build long term relationship with your clients. By doing so, we take proper care of enhancing the shipping services in your online store. We focus on understanding the business requirements for your shipping modules, thereby provide a clear solution. So, if you wish to customize your online store with Prestashop Shipping Module Development services, then do contact Velocity as we are leaders in providing the best service. Installation and configuration of shipping modules to check whether the right product is sent to the customer.